Picture this- you’re browsing the web for your next favorite hoodie or tee when you stumble across the term french terry. Not an unfamiliar term to you, but honestly, not all that familiar either. You may have seen the phrase used alongside cotton, but are too embarrassed to ask a friend what it is, because let’s be real, they probably don’t know either. Well you’re in luck, because we’ve got the answers. French terry came onto the scene shortly after the discovery of its well-known relative, terry cloth. Terry cloth, best known for its use in towels, is a magically soft fabric made up of large uncut looped piles. These piles are on both sides of the fabric and help to absorb large amounts of water while the length of the piles controls the amount of water that can be absorbed by the fabric. Terry cloth is most commonly made from 100% cotton, providing the snuggly-soft feel we all know and love. 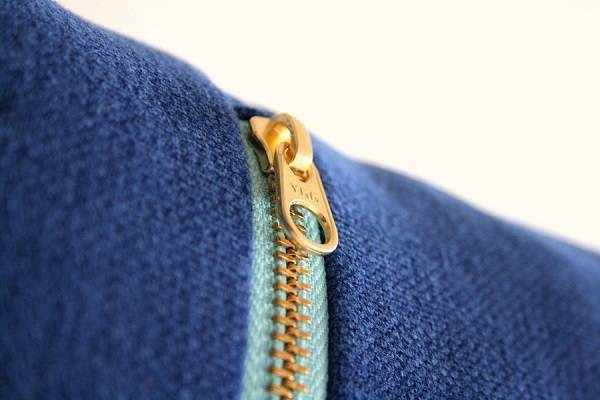 French terry, like terry cloth, features the same looping and piling of the fabric, however it is only on one side of the garment. This allows for the fabric to maintain the features its known for, but creates a sought-after, wearable look. French terry also offers a soft-hand and smooth surface, making decorating on this fabric a dream. Many retail-inspired, fashion brands have taken notice and have added french terry to their arsenal. The soft feel and cozy style offers function and fashion that is hard to beat. Next Level is the first brand to offer an entire one-of-a-kind French Terry Collection, including tanks, hoodies, and tees. Several other brands have stepped up their french terry game too, including our favorites Bella + Canvas, Anvil and Threadfast Apparel. French terry isn’t going anywhere, so jump on the bandwagon and enjoy the ride.